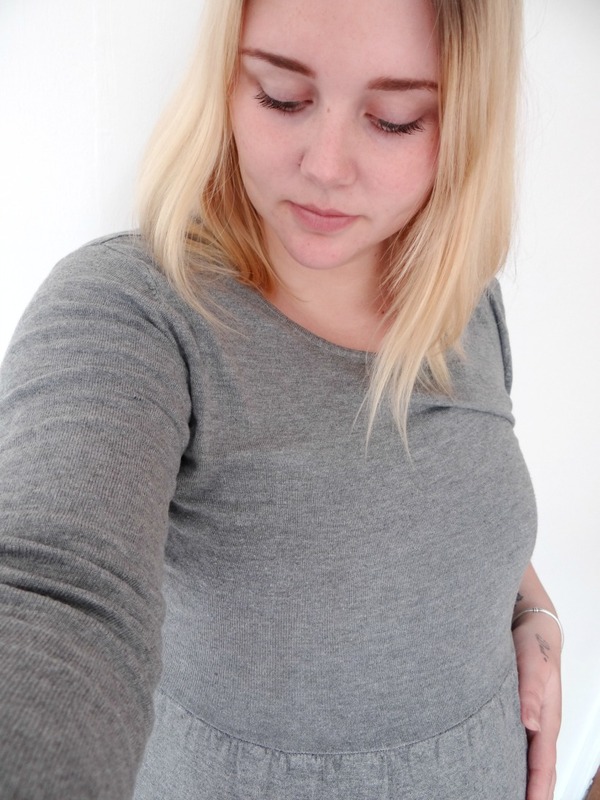 Since around week 15 of my pregnancy I have struggled to find some comfortable clothing to fit around my growing bump and now that it is just growing bigger and bigger each week I am forever looking for new clothes or old clothes that I own and somehow make them comfortable. My favourite tops so far has to be tunics. Tunics go in at the waist and flow out from the waist down, which is really comfortable with a growing bump. When Eles Clothing Wholesale got in touch asking if I would like to review one of their products, I instantly said yes. I kind of had an idea to what I wanted and yes, it was tunic top! When the top arrived it was really pleased with the quality and was perfect material for all seasons. 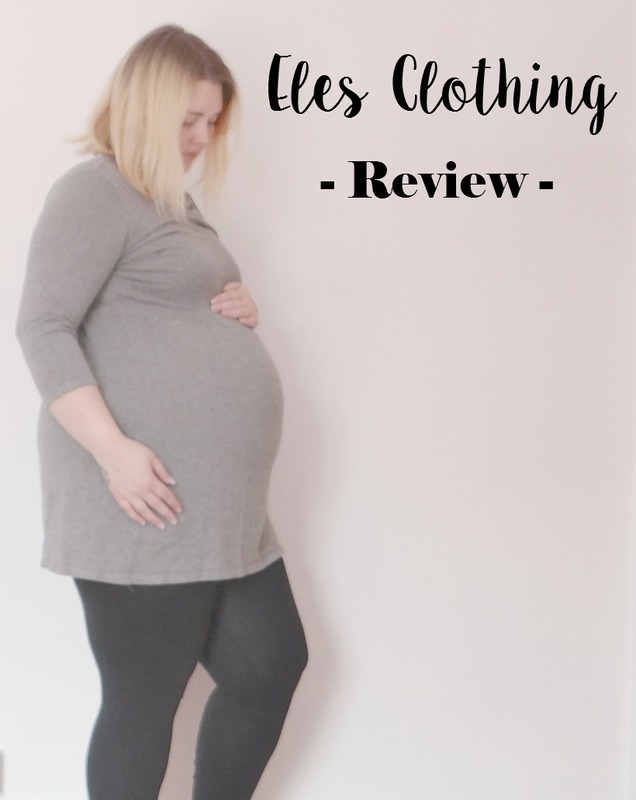 Eles Clothing is not a maternity range but I chose this top because I knew it would be comfortable with my growing bump and after I have Baby boy too. There are a lot more choices on their website. You can team up a tunic with tights or leggings. 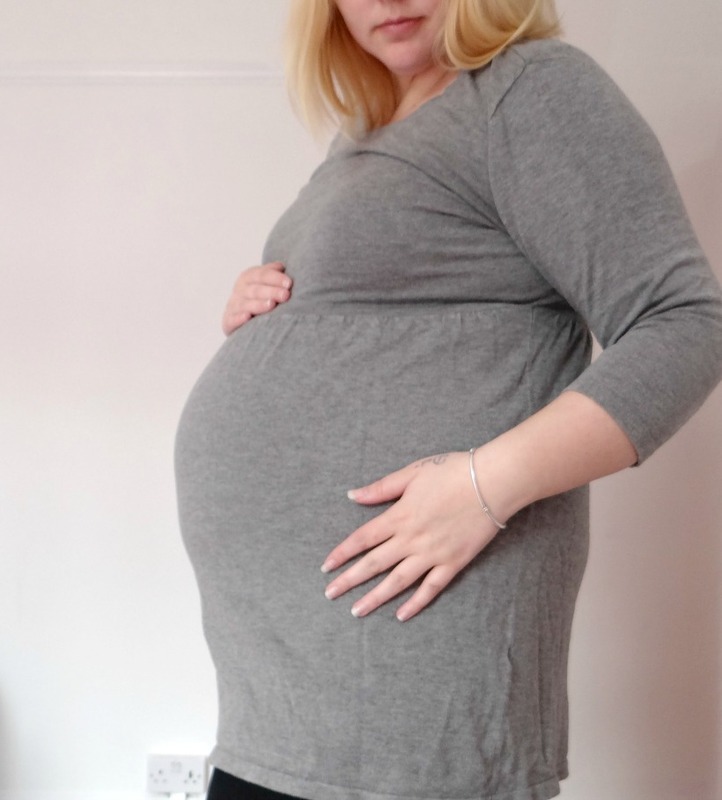 As you can see in the photos I have teamed up my favourite maternity leggings with the 3/4 sleeved tunic. All photos, words and opinions are my own. I love tunic tops and regularly wear them over my leggings with some black knee high boots to complete the look. This looks lovely on you Beth! I love tunic tops and not just in pregnancy. They are so comfy and flatter most body shapes well. Tunic's during pregnancy are favourite here. You look fab! This tunic looks lovely on you. My sister is currently pregnant and is looking for some new maternity clothes. This looks perfect for her.